I think I’ve FINALLY fallen in love with working out! And its all thanks to Rip Barre. 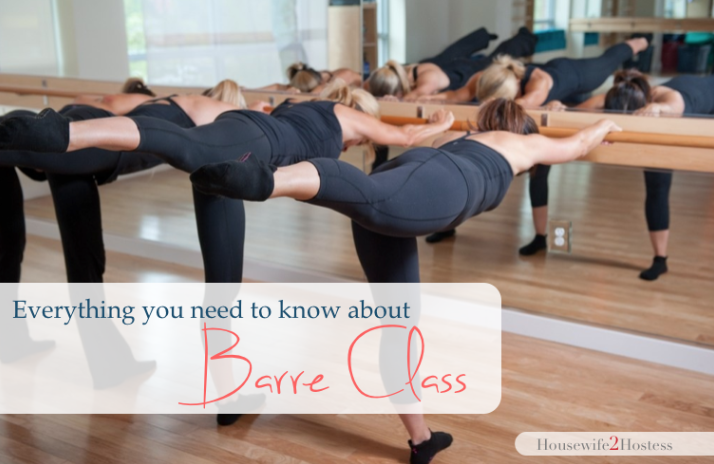 For those of you that haven’t heard of it, “Barre” class is a relatively new workout that incorporates techniques from ballet while using weights and reps. The average here is Utah ranges $5-$35 per class depending on where you go. If your like me you’ll pay $5 and do it at a local recreation center. The important thing is to like the teacher and to feel like its all worth your time and money. If your going to workout, WORKOUT DARN IT! The first time I showed up to class I walked in wearing my Nike’s, some loose fitting clothes and a low pony tail. Within 5 minutes I was with hair in a messy bun, barefoot and taking off layers. I would recommend wearing leggings and something easy to move around in: sports bra or tank. Come in flip flops or bring socks and a high pony or the ballet bun. Because this is a ballet based workout you’ll be working on things like posture, flexibility and balance. It will help to build lean muscle, burn fat and elongate. That is going to keep you from bulking up and also become strong and toned. You can expect to get very lean if you continue to do it. Have you ever seen a bulky ballerina? The next day or two (or three) is where you’ll really feel it. By day four you’ll forget all about being sore and you’ll be back for more!